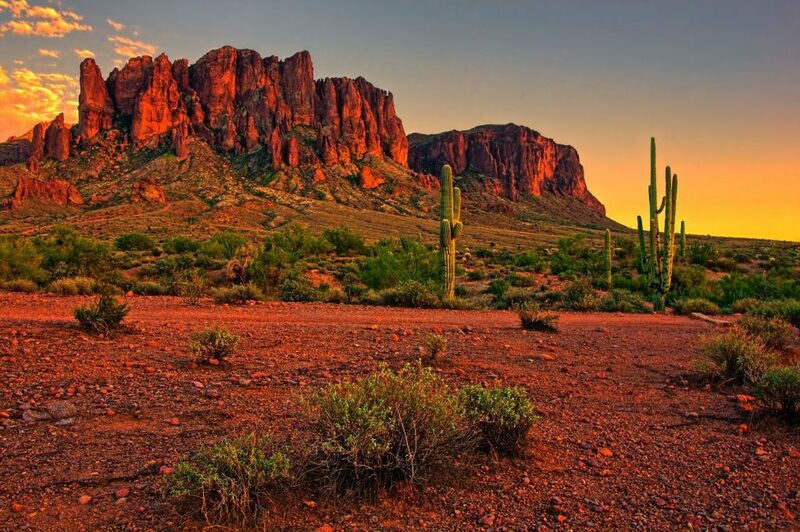 Surrounded by the scenic landscape of the Sonoran Desert, Phoenix provides the excitement of the Old West within a thriving metropolitan area brimming with cultural activity. Tour downtown Phoenix, old historic Scottsdale, and the Valley of the Sun. See modern downtown Phoenix, the Old Capitol, and North Central Avenue, the financial hub of the Southwest. Take a tour to Sedona, nestled amid striking red sandstone formations at the south end of the 16-mile Oak Creek Canyon. Also, the internationally acclaimed Heard Museum is one of the best places to experience the myriad cultures and art of Native Americans of the Southwest. Described as the “nation’s most prestigious private Indian arts center” by USA Today, the museum was founded in 1929 and now features more than 35,000 artifacts.